Okay so I’m back, it has been a week sinse I updated because I was visiting my exchange partner from BC. This blog a very short and to the point statement. 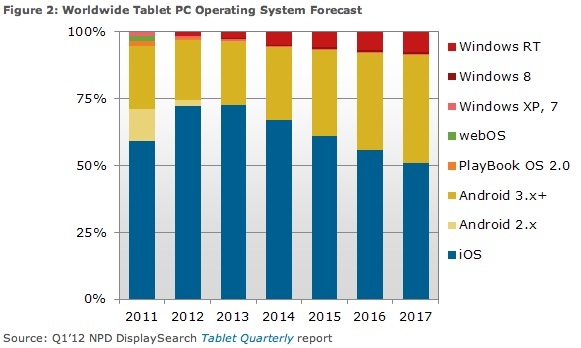 ‘Apple will lose quarter of tablet market by 2017.’ According to NPD Display Search (global market research and consulting firm) PC tablet sales are expected to grow five times over by 2017, but Apple will not account for a lot of it. 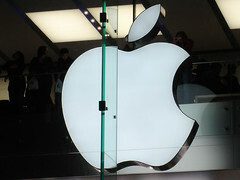 NPD stated that by next year Apple will control close to 75 percent of the global tablet market with iOS on the iPad. 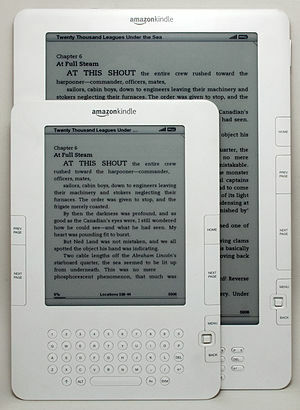 As the Android market increases, NPD believes that Amazon‘s Kindle Fire will become the new number 1 because of their amount of diversification in the market. Another possibility for market toppers would be the new Windows 8, leaping from a fractional 1.5 percent in 2012 to 7.5 percent in 2017. Like I said it was very short and to the point and is a good read for Monday morning. http://vimeo.com/789519 Ever wanted to make a movie, but don’t have and money or place to put any fancy green or white screens? 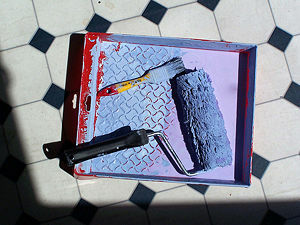 This video explains in a clear and smart way how to make your own whiteroom cheaply, and with little space. The silver Telly Award winning video of 2009 explains that using massive amounts of bright lights, a camera, a garage, and an 8*4 textureless piece of paneling will create a seemingly infinite white background. That way inspiring movie makers can start experimenting with whitescreen in their own garages. All together that is $235 including stuff the guy already had around his home like spackle sandpaper, a paint roller, and PVC pipe. This video provides an inexpencive way to experience a portion of a proffesional greenscreen and is great for anyone who has an interest in filming and greenscreens. This article from cbc states that Apple, one of the most valuable and profitable companies in the world today raised it’s total income 93 percent! The main cause for the massive profit increase would be their Iphone sales. The Cupertino, Calif.-based company said it sold 35 million Iphones in the past 3 months, or nearly double the total in the same timeframe last year. Iphones now account for 58 percent of Apple’s total revenue. 3 years ago they were only 27 percent. Most of Apple’s sales have been in China, and will probably stay that way for a long time concidering how many people reside in China. The article also explains that Apple’s Mac sales have been below expectations by 4 million. This article really frightend me. Technology is growing at such a surprising rate. I continue to wait for Apple’s next release. http://vimeo.com/1080128 Here is another video from Videopedia. 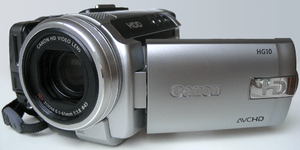 This time the Videopedia crew has brought tips about microphones for cameras (Camcorders). 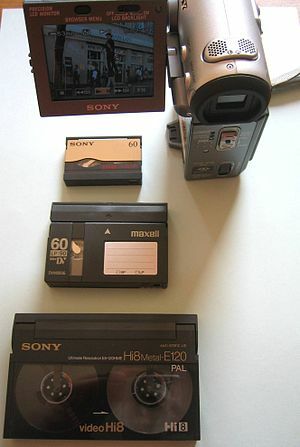 When you are recording a special momment in your life, like your childs first birthday party for example, the sound quality is usually very poor. This is because the camcorder you were using was either part of the camera or was bad quality. If you ask a professional, they will direct you to a microphone over $1500. This video explains that good quality microphones are actually fairly cheap. 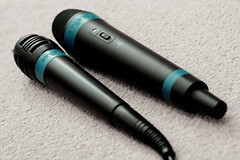 The video also explains the pros and cons of diffrent kinds of microphones and actually recorded the video using the described camcorders.A tip that was mentioned in the video was to focus on the filming environment as well as the proximity. This video was very well done and should be watched by anyone who has any interest at all in camcorder qualities. 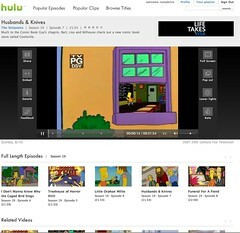 Hulu is a is an app found on Google Play that allows users to watch television on their computer for free. Recently Hulu has released Hulu Plus, which allows user to watch television shows on their mobile phones. While the Hulu app on Google Play is free, the Hulu Plus service requires a US$7.99/month. The main problem with this service is the fact that many shows that were available on the free, PC version of Hulu, are not available on Hulu Plus. Hulu Plus does offer shows that the free version of Hulu doesn’t however. This article explains the pros and cons of this app from Google Play, and explains what devices are supported by the app. Also the article contains many problems that the reviewer faced while testing the app, and what he thought about them. Most of them were only minor errors, but some of them were huge let downs. Anyone who has ever wondered if the $7.99/month price of the Hulu service was worth it, read this article to help you decide. 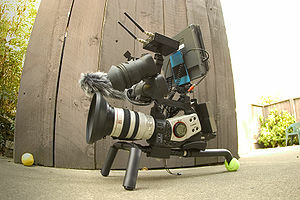 This is the Telly Award Winner of 2009 video about the DIY Steadicam. In the video Videopedia® explains how mind blowing the invention of the Steadicam® was back in 1977, and how you can create one yourself for under $65. Films like Cloverfield and The Blair Witch Project recieved tons of national gross product by the use of their simple “shakey” camera work to resemble amature filming by characters in the film. The video explains that videos don’t have to be shakey, in order to be successful. The main principle that makes the Steadicam work the way it does, is the equal distribution of weight on all 3 axis, pan, tilt, and cant. Videopedia explained that you can buy the gimbal (part of the Steadicam that keeps the up camera straight) for $50 on AMVONA, that moves freely, secure, and also cheap. 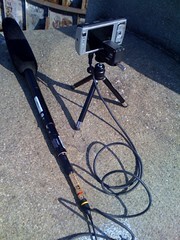 The modding plate (sort of like handles on the Steadicam that allow the user to walkaround with the camera while keeping the camera still) can be created simply screwing a 3-inch PVC pipe through the frount of the camera and adding 90° joints to each end, then adding additional PVC pipe, and then bolting a certain type of bolt (explained in video) to balance the weight on all of the 3 axis. All these extra materials are no more than $15. 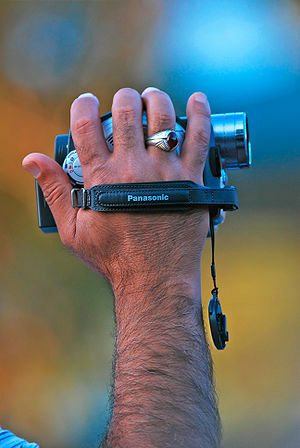 This way you can easily start experimenting with Garret Brown’s Steadicam® invention in your own backyard for under $60. The video was very well done. It was funny, smart, and entertaining. Anybody who has ever had any interest in flying camera supports used in movies, click away. 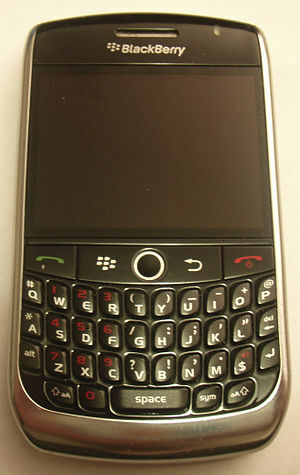 The second most succesful smartphone company in the world, Blackberry has finally released it’s new Blackberry Curve model, the 9220. 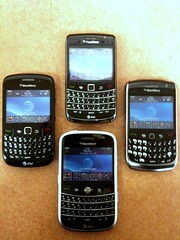 Like every other Blackberry release the past few years, it carries no new features for users. 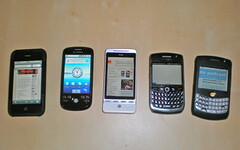 In fact the smartphone removed many of the features that came with previous models like it’s high speed mobile browsing, and its high graphic quality. 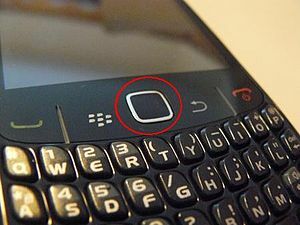 The chance that this new release will save Blackberry from its risks of going out of buissiness is the fact that Blackberry removed these features on purpose. 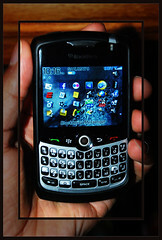 Most Blackberry smartphones are fairly expensive for a smartphone. 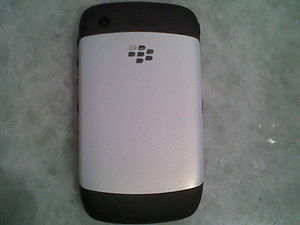 The new release is much cheaper and affordable to people who perfer more simpiler, stylish phones. Those people, instead of buying a cheap phone from an unpopular brand, can now buy a stylish phone from a company that everyone knows. Also the new release came with a bunch of free downloadable apps from BlackBerry App World, that originaly cost 2500 Rupees, increasing possible sales even more. 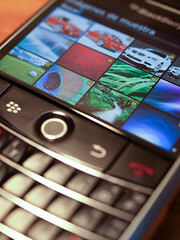 Also Blackberry has shown that their phone’s capabilities and attributes are popular in a wide vairity of markets, not just popular countries like U.S and Canada. 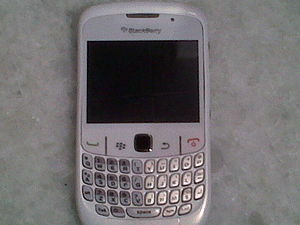 The cheapness of the new smartphone does not automatically classify the new release as a low quality investment either. 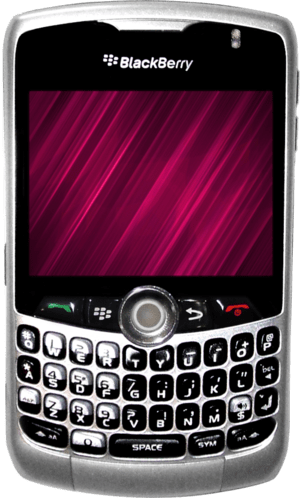 Along with a button that allows users to immediatly connect to Blackberry Messenger (BBM), the new smartphone also comes with a 7 hour lasting battery life and a built in FM radio that is free to use. 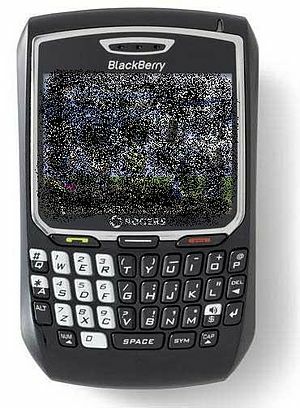 I am very proud of Blackberry’s new release and I hope that their new release will help them rise again in Canada’s markets. Blackberry’s have been one of the most successful phone companies in the entire world, seeing them going out of buissiness due to the rapid advancement of mobile technology makes me hope for the best.